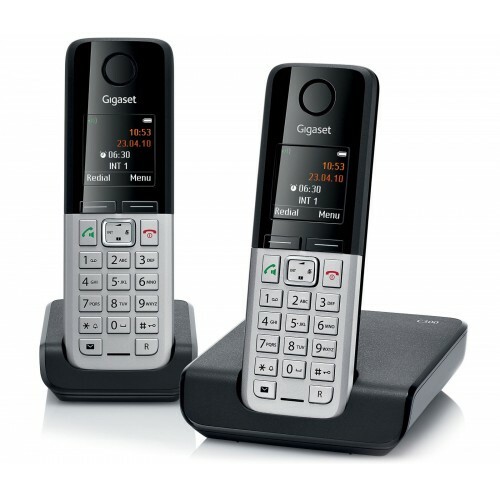 A duo set of affordable high-quality cordless phones; the Gigaset C300 offers outstanding value for money with a large full colour screen, HSP sound quality, and a range of user-friendly DECT features to take advantage of. 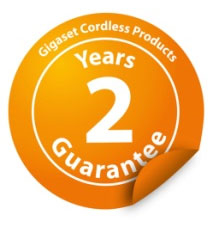 And as with all of Gigaset’s telephones, the C300 comes with a 2-year warranty so you can be sure that it has been built to the highest standard. The handset has been designed for ease-of-use with it’s clear 1.7” colour display, intuitive icon based menu, and high-quality keypad. 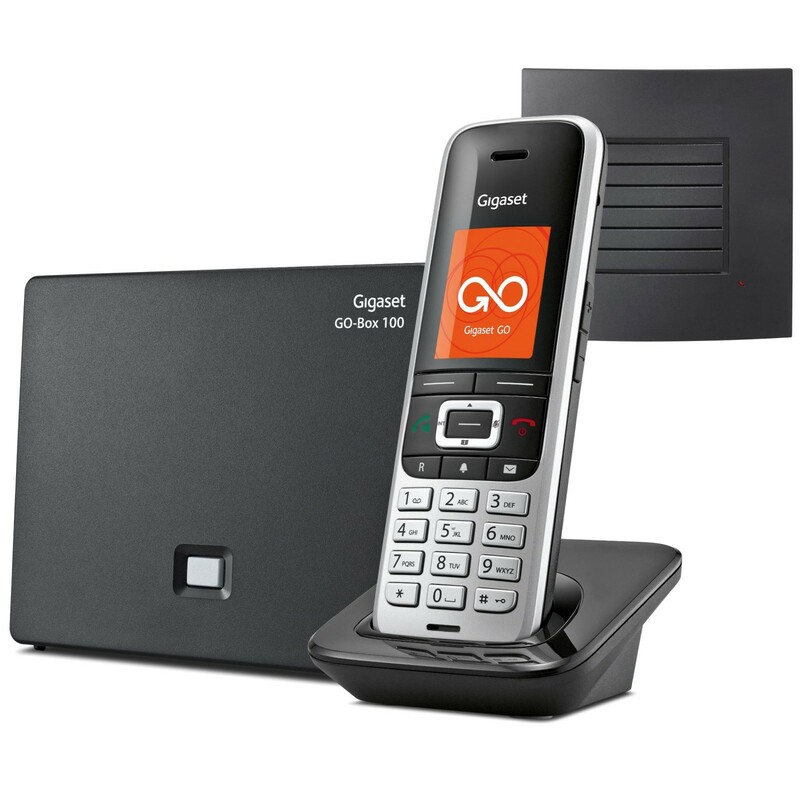 The phonebook has a capacity for up to 250 contacts, which can be conveniently transferred from one handset to another (and entries can be added from the list of your recently dialled, received, and missed calls). 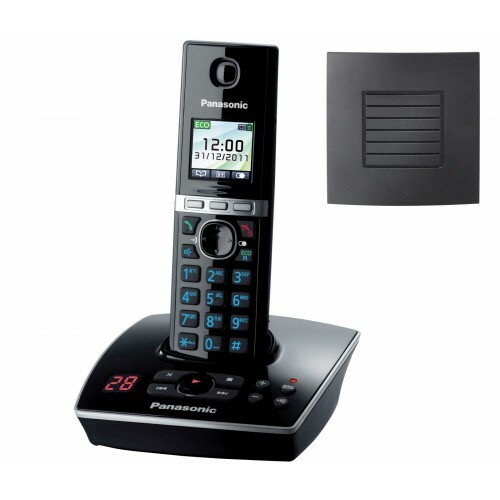 The C300 also allows you to put an end to unwanted disturbances from unwanted sales calls with anonymous call silencing, and time control for switching off the ringer at certain times of the day or night. 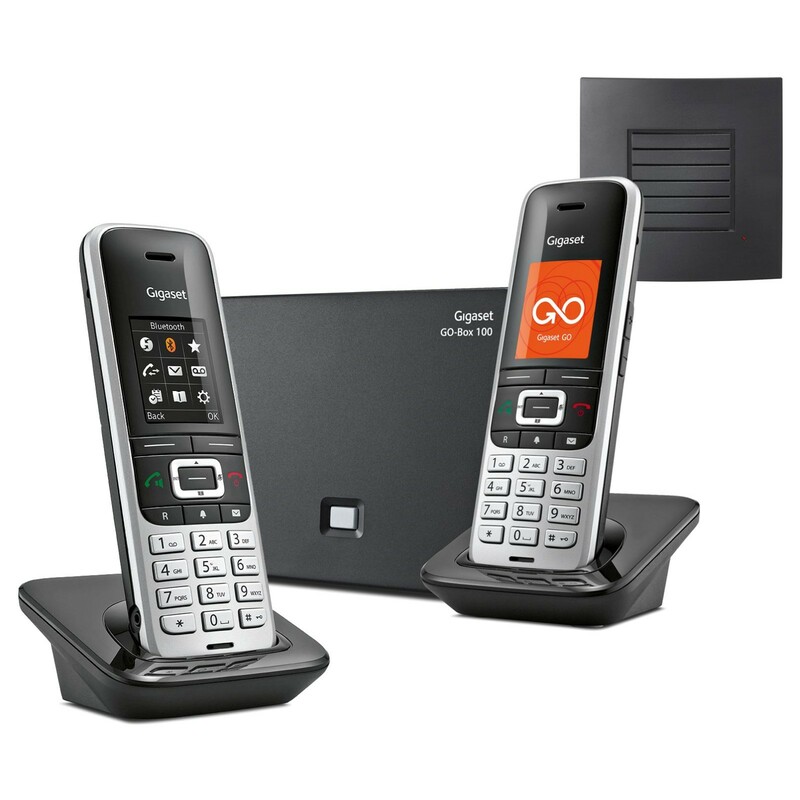 With a generous talk-time of up to 20 hours on a single charge, the C300 allows you to stay on the phone for longer, and with an impressive standby time of 300 hours it doesn’t matter so much if you forget to out the handset back on charge every now and again. Each handset benefits from HSP technology for enhances sound quality, as well as an integrated loudspeaker for the convenience of hands-free at the touch of a button. A good phone at a good price. Does the job! Very impressive. Previous experience of Siemens through work where they were always the product of choice.